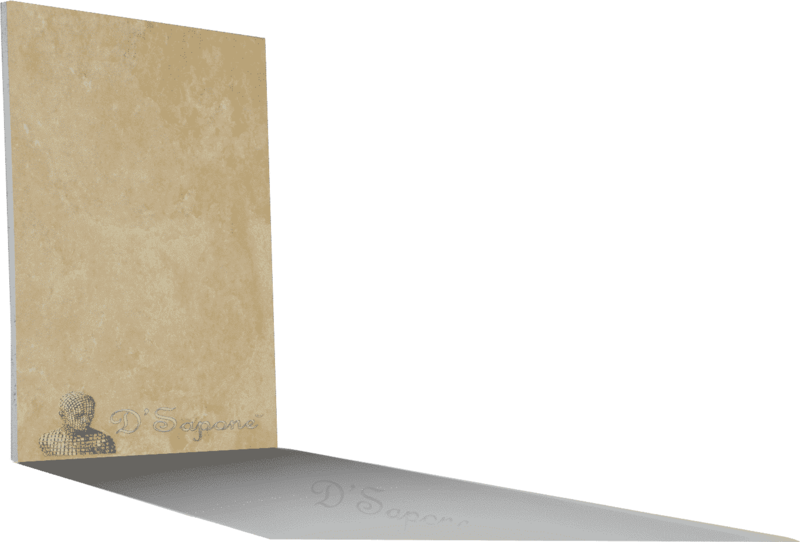 Travertine stone. Reintroduced in it’s most elegant form. 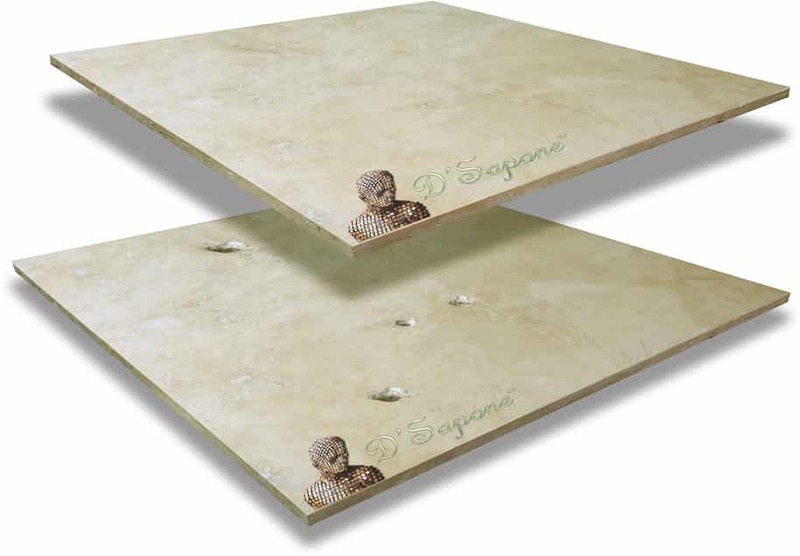 Travertine – a form of limestone with its durability and natural colored texture and visibly porous look has become the preferred and the topmost choice for installation of tiles in houses , especially in kitchens and bathrooms. 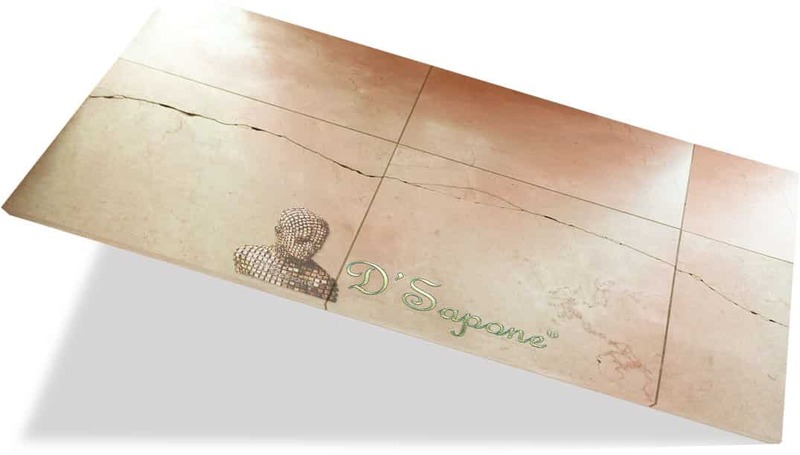 With a gamut of colors and low sustainment cost due to being smooth and absorbent, it is becoming the most viable choice of tile installation replacing marbles. 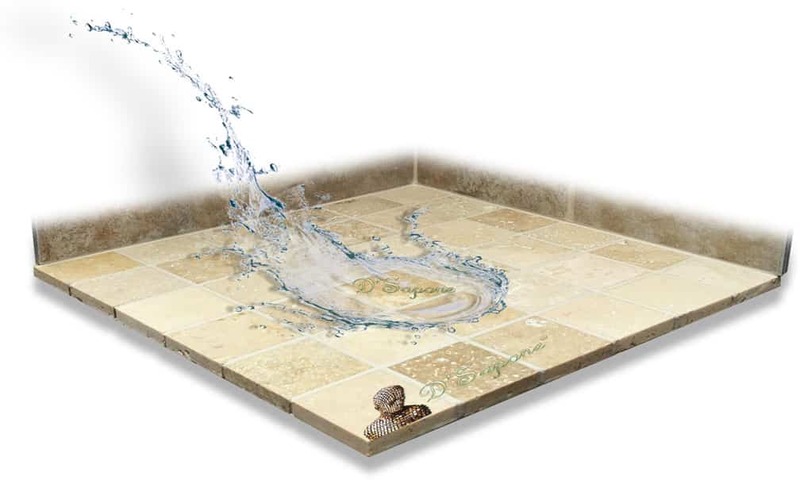 Breathe new Life into your travertine with our exclusive technique. 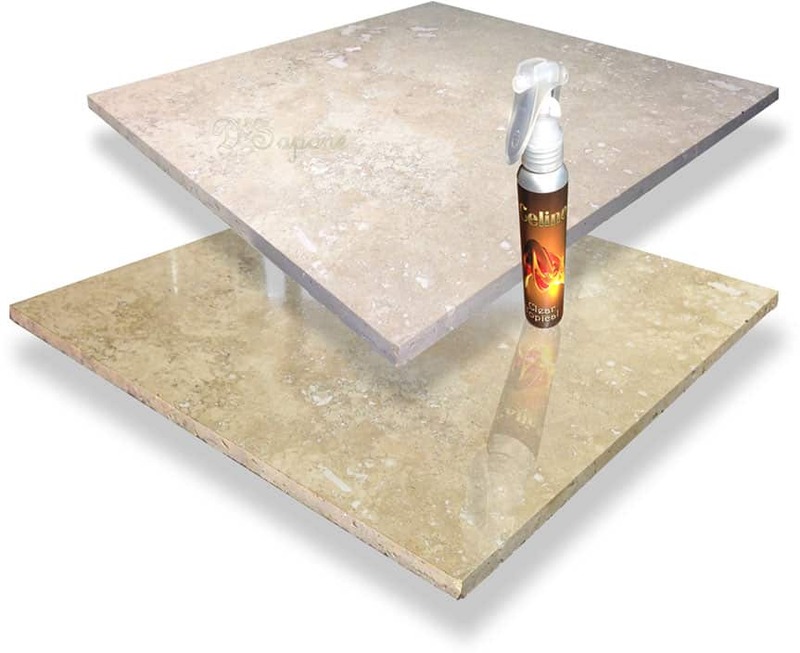 Titanium sealed grout. No stains. 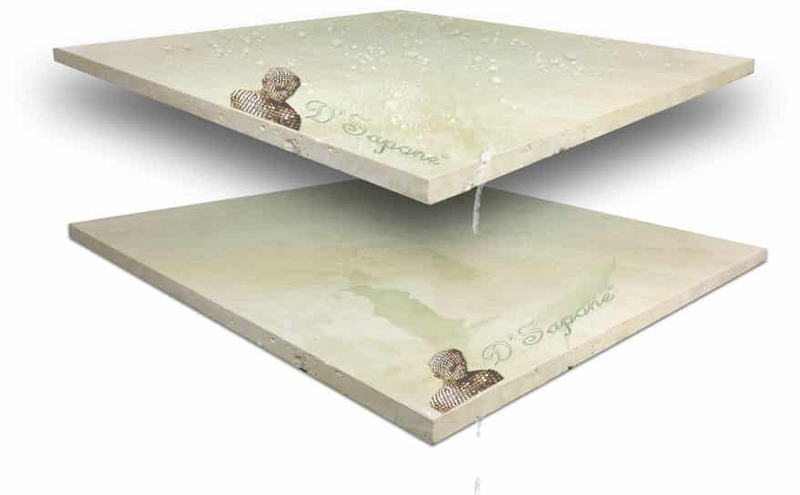 Celine- The Potent Sealer. Manufactured with efficacious molecules. 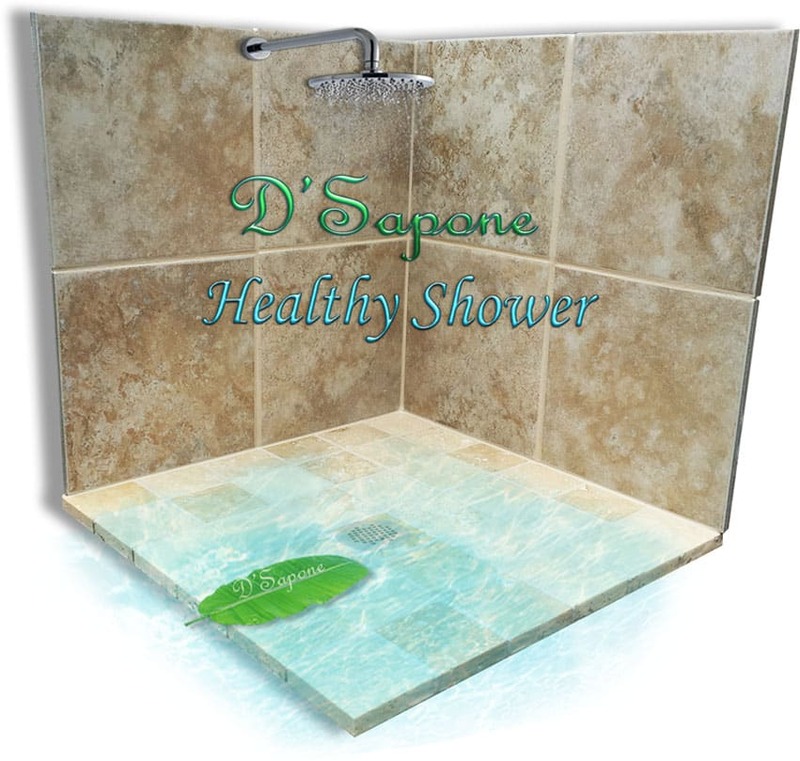 Experience a ‘Healthy Travertine Shower’ with no stains. 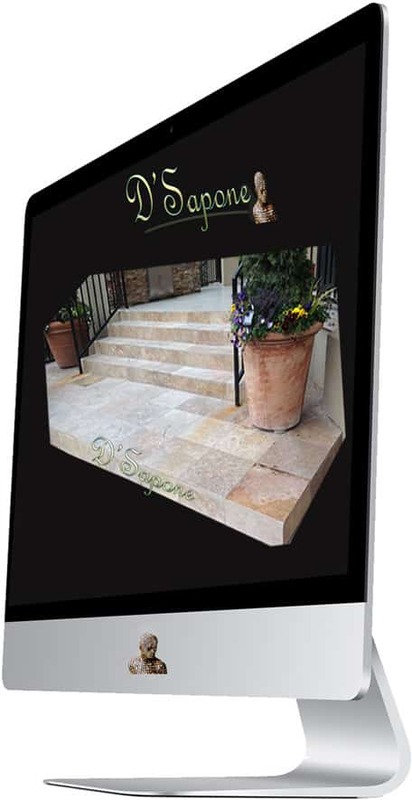 Honolulu, we will assign your estimate to one of our stone experts, who will complete the entire process. Just simply fill out our online estimate form and send us the pictures of your damaged areas. We will take care of your needs.